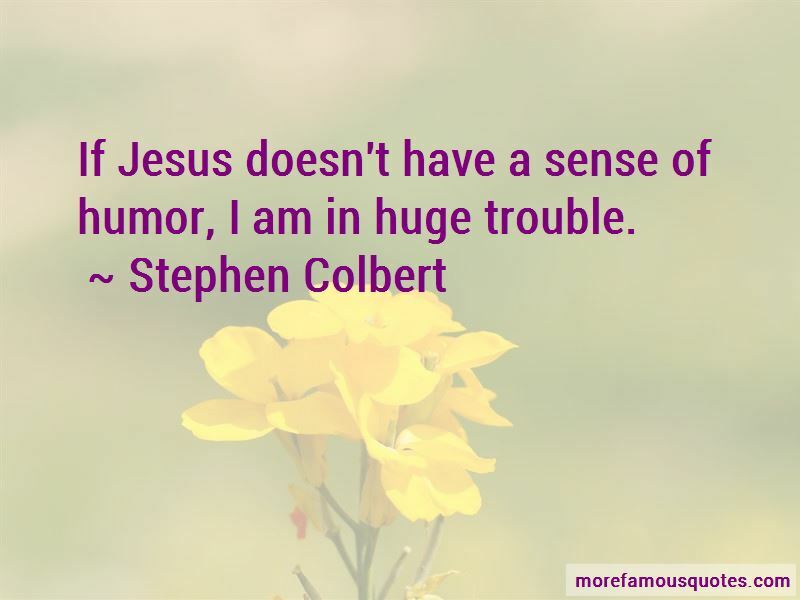 Enjoy the top 502 famous quotes, sayings and quotations by Stephen Colbert. 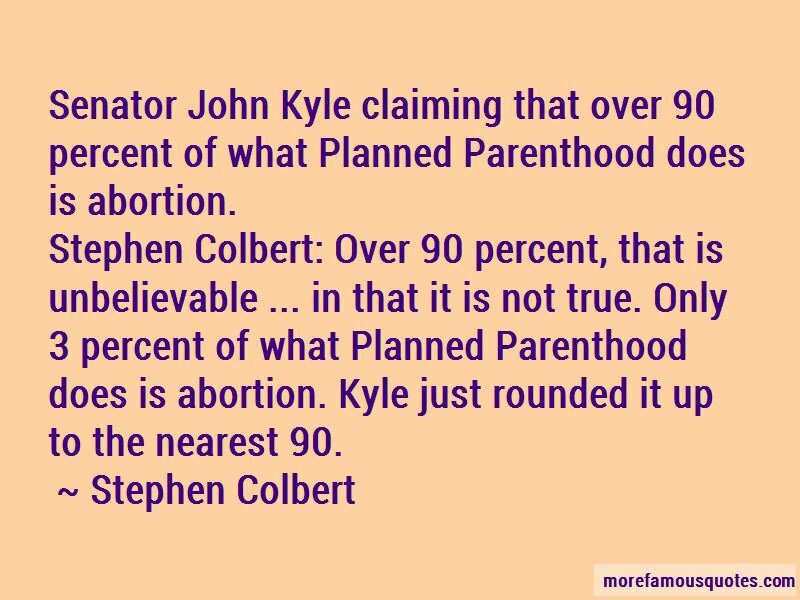 “Senator John Kyle claiming that over 90 percent of what Planned Parenthood does is abortion. But here's the biggest head-scratcher of all: Not only are atheists destroying our country, they're completely deluding themselves. There's simply no way to prove that there is no God. If I didn't hate them so much, I'd feel bad for these folks. Imagine going through life completely duped into thinking that there's no invisible, omniscient higher power guiding every action on Earth. It's just so arbitrary! Can't they see? Can't wait for tomorrow when I get to exercise my patriotic duty as an American: Complaining about how long it's taking to VOTE. My brother Billy was the joke teller. My brother Jim had a really sharp, cutting wit. And the teller of long stories, that was my brother Ed. As a child, I just absorbed everything they said, and I was always in competition for the laughs. Who really wants to be themselves when they're teenagers? Democrats lead in all the polls by at least ten points, except one.. Fox News. That is with a margin of error of plus or minus the facts. We all deserve credit for this new surveillance state that we live in because we the people voted for the Patriot Act. Democrats and Republicans alike ... We voted for the people who voted for it, and then voted for the people who reauthorized it, then voted for the people who re-re-authorize d it. I believe all God's creatures have a soul ... except bears, bears are Godless killing machines! If anybody needs anything else at their tables, just speak slowly and clearly into your table numbers. Someone from the NSA will be right over with a cocktail. And though I am a committed Christian, I believe everyone has the right to their own religion - be you Hindu, Jewish, or Muslim, I believe there are infinite paths to accepting Jesus Christ as your personal savior. I've said it before: equations are the devil's sentences. The worst one is that quadratic equation, an infernal salad of numbers, letters, and symbols. I must confess that I've never trusted the Web. I've always seen it as a coward's tool. Where does it live? How do you hold it personally responsible? Can you put a distributed network of fiber-optic cable "on notice"? And is it male or female? In other words, can I challenge it to a fight? Cardinal Dolan, of course, has a very, very hard job: trying to hold up Catholic family values in sexually liberal New York City. I'm not saying New York is the Gay Mecca. But it's at least Gay-rusalem. Odyssey Dawn? That's not a military operation. That's a Carnival Cruise ship. There's a buzz to failing and not dying. 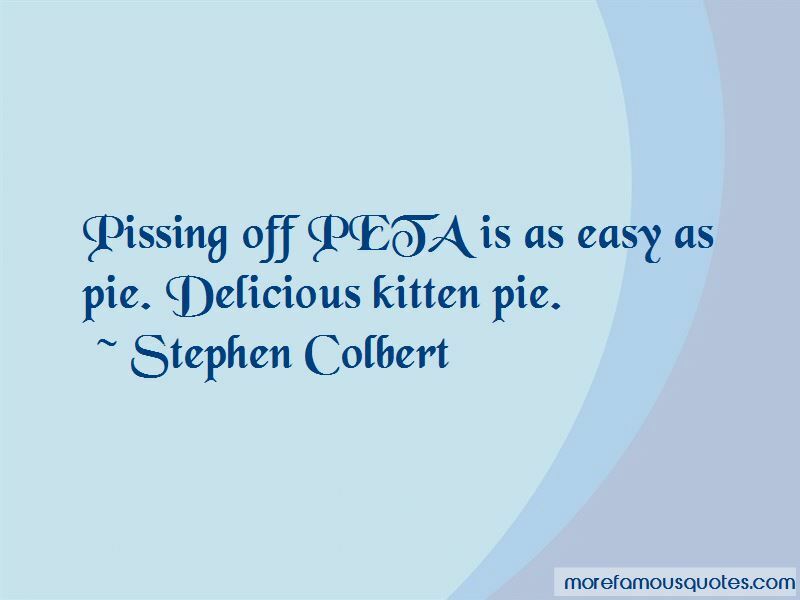 Want to see more pictures of Stephen Colbert quotes? 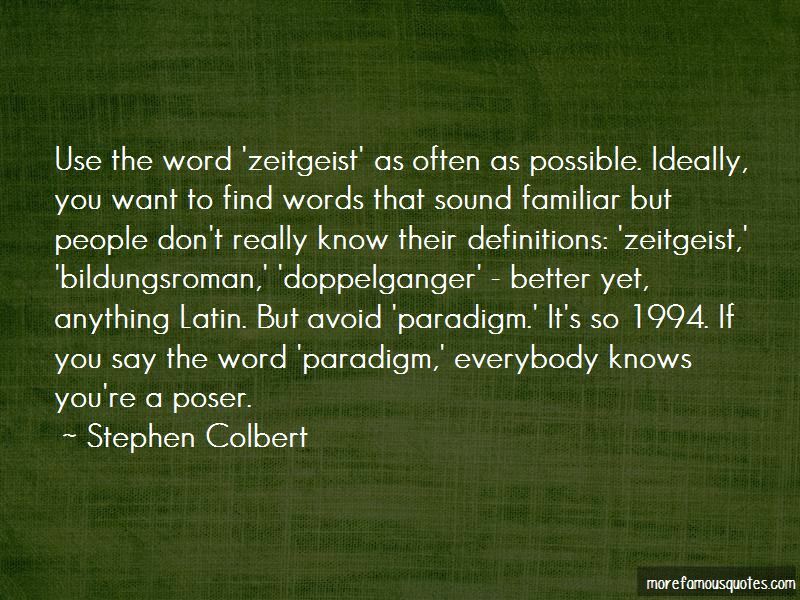 Click on image of Stephen Colbert quotes to view full size.